An enjoyable, imaginative sci-fi debut. 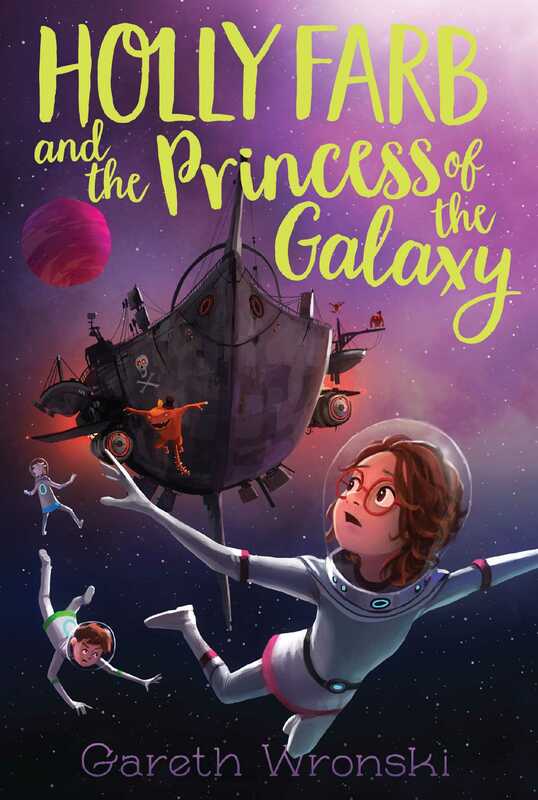 "An intergalactic romp filled with humor and adventure. . . . A highly entertaining novel that will appeal to a wide range of readers."